Todd has been riding cutting horses since the age of 9. He worked for the legendary Leon Harrel through High School and knew training cutting horses was what he wanted to do. 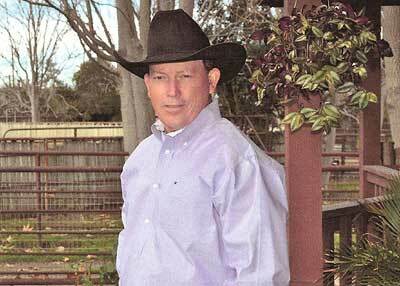 Todd has been a champion of every PCCHA Open Aged Event and has won his share of NCHA Limited Aged Events. His customers and former employees have done so as well. Since the beginning, the PCCHA has always been in Todd’s lifestyle. With over 30 years belonging to the PCCHA, Todd has served on the PCCHA Board and Committees since 1987. 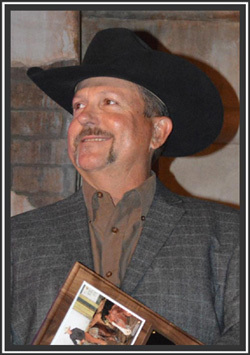 He is in the NCHA Hall of Fame and a recipient of the Dave McGregor Award. He wants everyone to know he is blessed with the support of his wife Erin and son Trent and that this is a great honor to be inducted into the PCCHA Hall of Fame. Fred is a third generation Californian. The closest he and his family ever got to a ranch was their Thanksgiving vacations at the Alisal Guest Ranch (which they still visit every holiday to this day). Fred was introduced to the infamous cutting horse trainer Lonnie Weaver. Fred says he used to flop around in the cutting pen at events sponsored by the Vintage Cutting Horse Assoc. 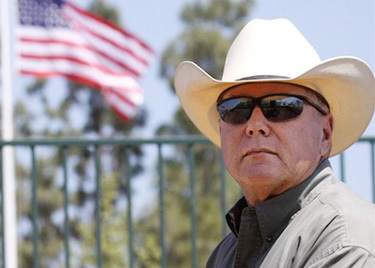 He moved to New York and when he returned to the west coast, bought the Latigo Canyon Ranch. 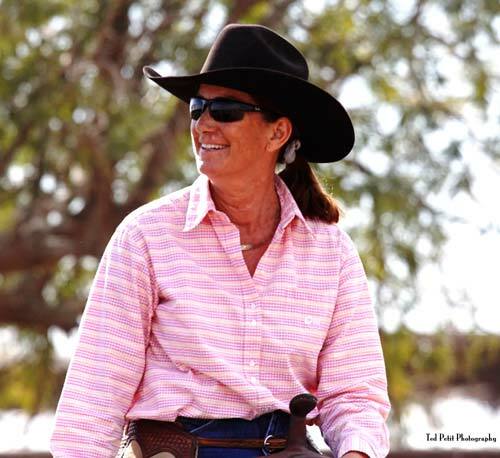 Fred started training with Scott Weis and bought a horse named Hick Chickaroo, where he had his first win in the cutting pen at Carol Ward's show in Rancho Murrieta. Fred states that, “Although my cutting career has been more fun and frustrating than successful and accomplished; I have been successful at raising and educating five children. I have supported the PCCHA Youth scholarship program because not all children have the opportunity of education. I believe it is our responsibility to do what we can to support and assist our children to obtain a quality education to help them become productive citizens. I am proud that I have been able to express gratitude for my own good fortune through the support of the PCCHA Youth Foundation and the broader mission of the PCCHA.” Since 2005, Fred has been personally responsible for contributing $200,000 to the Youth Scholarship Fund. In fact, Carol Ward and he presented a check for $10,000 at last night’s Gala Harvest Event for youth scholarships! Lance Madgwick has served as Youth Committee Chair and Youth Coordinator 2001-2009. He helped establish the PCYCHA Youth Association to benefit and bring youth members together. 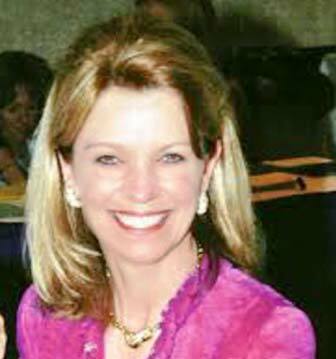 Lance served on the Board of Directors as well as multiple committees for 10 years. He served the Presidency in 2010.Lance was the Ed Smith Sportsmanship Memorial recipient in 2004. 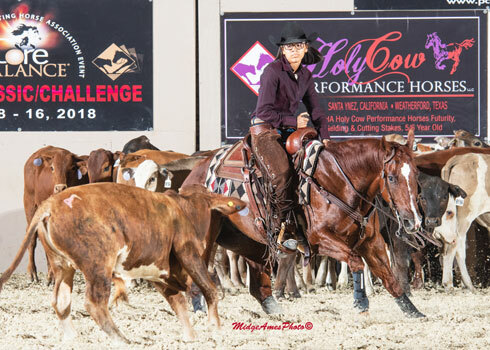 He has supported his entire family to multiple year-end titles and gave generously of his time as a constant presence in the weekend show pen helping any cutter through their show run. His own Year End titles include: 1997 20k Non Pro -3rd, 2004 10k Novice-Non Pro Reserve Champion and ....2007 50k Amateur -3rd. the Executive Committee, Show and Contest Committee, Major Events Committee, Stallion Committee, and Judges Committee. Jack traces his roots back to Nevada where as a young boy he and his Dad started broncos and cowboyed all around the Elko dessert. He was a horseshoer, drove teams in the hay field, fed cows in the winter, and rode from sun up to sundown. Those incentives were what Jack needed to look at another side of the horse profession, one that would allow him a few more years doing what he loved most – working with horses. 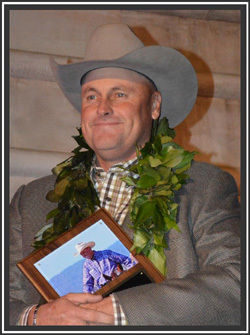 The Buckaroo experience and Jack’s own affection for horses that no trainer or textbook can impart, are what brought Jack to a lifetime of devotion and dedication to raising, breeding and training some of Pacific Coast’s finest horses. In his late twenties, Jack set up his first training operation in Smith Valley, NV and made his reputation as an excellent all-around trainer. He specialized in reined cow and cutting horses and won several Nevada Reined Cow and Cutting Horse Assc. Year-end championships. 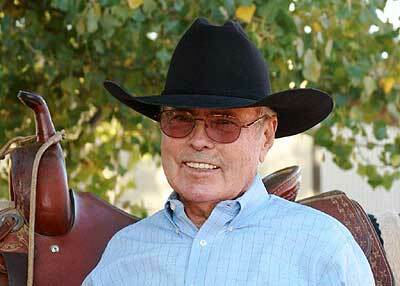 Jack moved to California in the early sixties to manage and train at the Dos Rios Ranch in Tracy, CA. 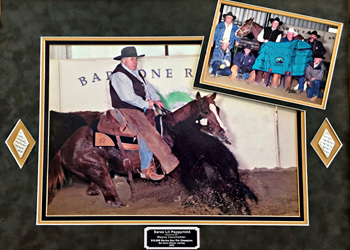 At Dos Rios Jack built one of the most successful and highly regarded breeding and training programs on the West Coast with the great stallions Hobby Horse and Commander King. When Dos Rios dispersed, Jack moved to the Dos Pinos Ranch in Davis building that breeding and training program with Ima Freckles Too and Sugar Vandy. 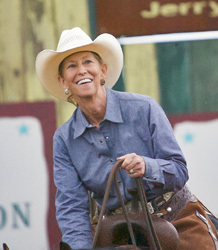 In 1977, Jack and his wife Judy purchased their own ranch – the Sliding J Ranch in Acampo - and for the next thirty years with the support, advice, and love of many loyal customers, friends and family were lucky enough to build a lifetime of fabulous memories in the business they love most . 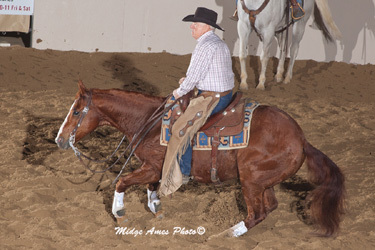 Hesa Commander, Red Dee Hobby, Doc Tom Tucker, Peponita, Mr.Peponita Flo, Doc Bar Gem, Quanah O Lena, Docs Remedy, Peppys Deliverance were a few of the amazing stallions that stood at Sliding J. 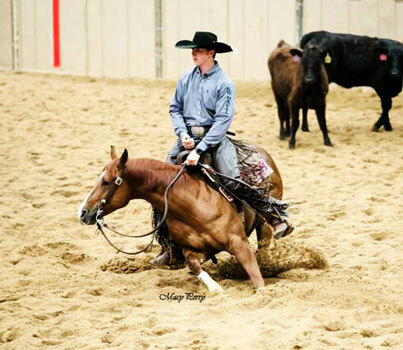 Riding, and training some of their offspring along with other great horses helped Jack to the finals and winners circle in many PCCHA major events and weekend shows. 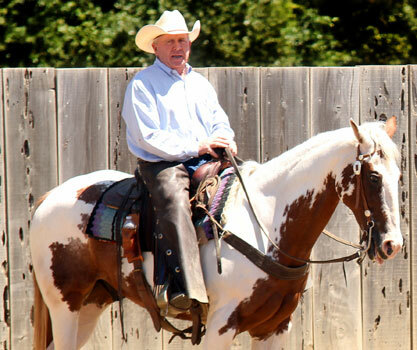 Since retiring in 2004 from full time training and breeding to their new ranch in Clements – the Adams Ranch - Jack is still offering his knowledge and experience giving lessons and fine tuning a horse two as time and health allow. 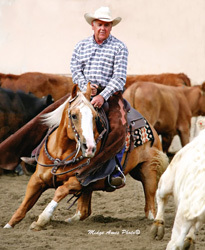 Tom deRegt began riding horses as a Youth Competitor in AQHA, Pacific Coast and in the early years of the California Reined Cow Horse Association. After not riding a horse for 20 years, Tom purchased his first cutting horse in 1996 because Judy felt he needed a “hobby”. His hobby soon became a very active part of Tom’s life. 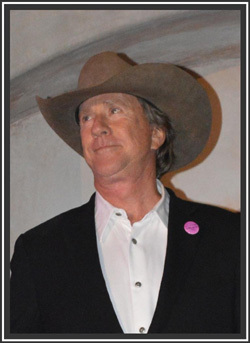 Tom is a past member of the PCCHA Board of Directors, Executive Committee, and a Past Director of the NCHA. He was instrumental in the development of the crucial PCCHA Strategic planning Committee, created in 2007. He is a current member of the Finance Committee. 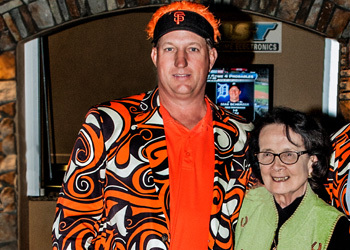 He and his wife, Judy have been Platinum Club members as well as award sponsors and Youth Fund contributors. Tom was born in San Francisco and raised on the San Francisco Peninsula. 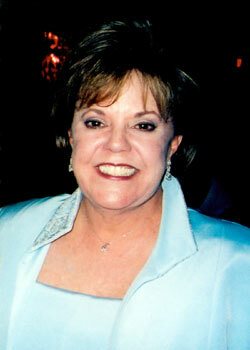 He is a graduate of the Business School at Cal Poly, San Luis Obispo where he met his wife, Judy. 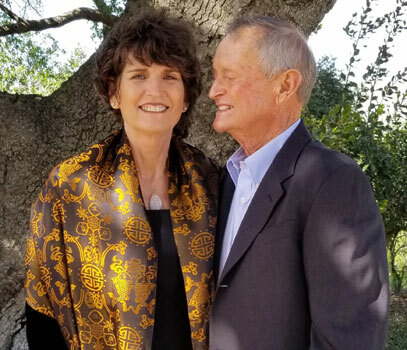 Judy and Tom live in Carmel Valley, California; have 3 children, Chris, Bryan and Taylor. Chris and Bryan are both graduates of Cal Poly and Taylor is a third year student at Cal Poly. 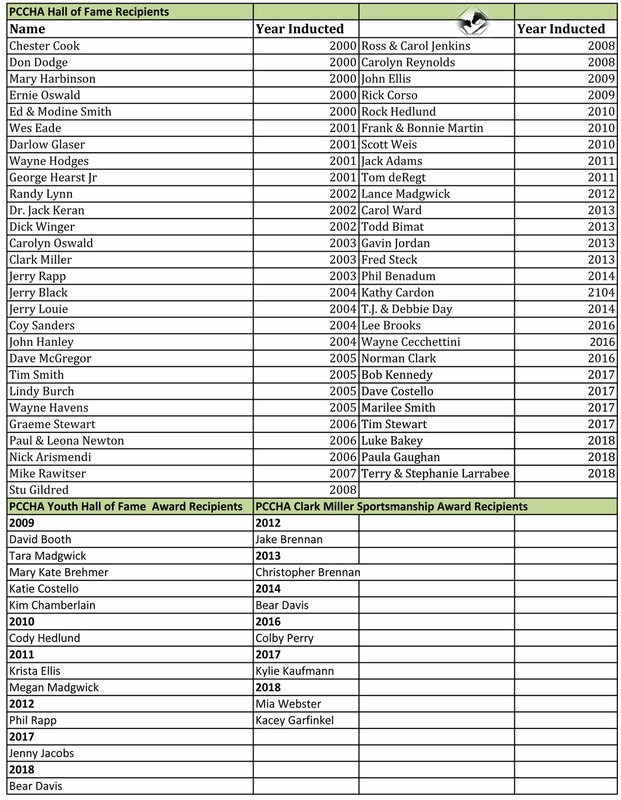 The PCCHA Hall of Fame is designed to recognize and honor those who have contributed and made a positive impact on the cutting industry. This year four people were inducted into the Hall of Fame, including, Rock Hedlund, Frank & Bonnie Martin, and Scott Weis. Growing up with cutting horses has made cutting Rock Hedlund’s life. 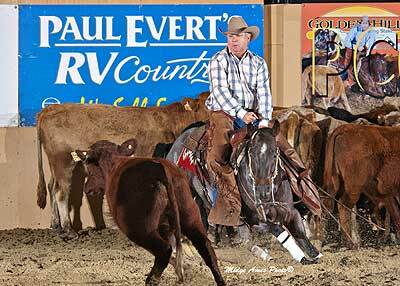 Hedlund started cutting at an early age of 14 where he was quickly named the AQHA Youth Cutting World Champion. 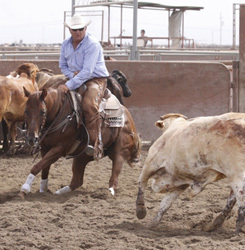 While he started cutting purely because his parents did not want him riding rough stock, Hedlund has now been training horses for over 30 years. 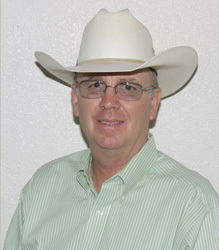 As a NCHA Hall of Fame rider, Hedlund is a two time NCHA World Champion and Reserve World Champion. He has an excess of 1.5 million dollars in earnings and won numerous PCCHA Year-End Championships. 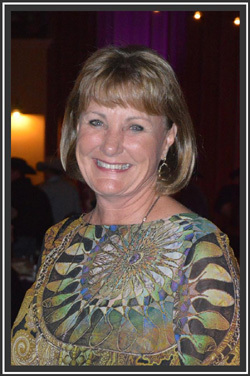 Hedlund has also been involved with the cutting horse industry outside of the arena. He served at the PCCHA President in 2008, been a PCCHA/NCHA director, and NCHA judge for many years. 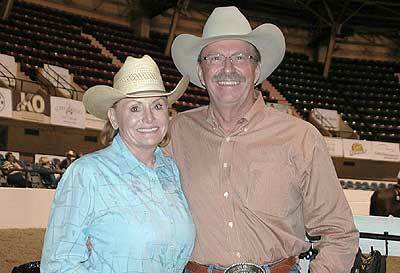 High school sweethearts, Frank and Bonnie Martin, have been riding horses together for a long time. In fact, they met on horseback in the 1960’s. Neither one started with cutting horses, but learned how to ride gymkhana then moved on to equitation and halter horses. 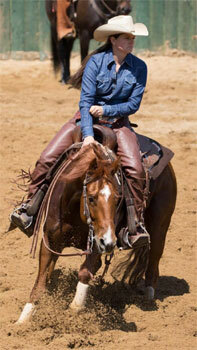 From there Frank fell in love with cutting horses and Bonnie spent her time on barrel horses. Together, the two have had much success in the cutting arena. Both Frank and Bonnie enjoy being part of the PCCHA and find it to be a unique organization. Being inducted into the Hall of Fame means something different to both Frank and Bonnie. 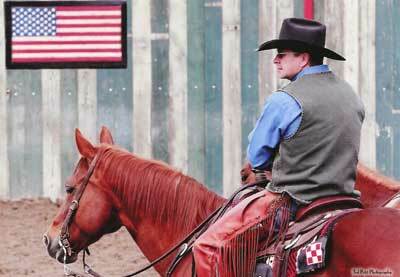 After graduating from the Cal Poly-Ag Business program, Scott Weis went on to train cutting horses. He started out breaking colts for a living and started competitively showing in 1983. Since then he has won every major event in the PCCHA, finalist at every NCHA event and has developed many PCCHA and NCHA World Champions. “I just love cutting horses. There is nothing I would rather do than train a good, young prospect and go out and win,” says Weis. 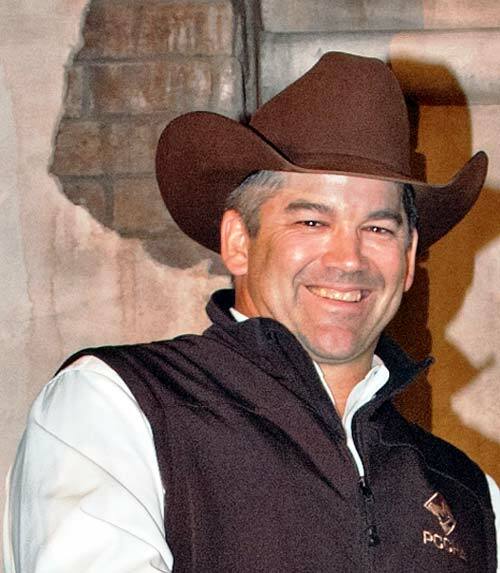 Besides showing cutting horses, he has contributed to the industry by serving as the PCCHA President in the 1990‘s and is also currently the PCCHA Vice-President on his way to serve as the President once again.